When you’re travelling in 2016, your smartphone can be almost as essential as your passport – especially if you load it with apps to help you get the most out of your journey. Your smartphone or iPad can now do some of the work for you, whether you’re looking for somewhere to organise your itinerary in one place or want a way to get more out of your trip with handy travel tips and useful other extras. Here are our picks for the 20 best travel apps to download before you set off in 2016. Now available with the Apple Watch app, this one-stop travel itinerary planner allows you to have all your travel docs organised in one place – super handy for round the world or multi-city trips. 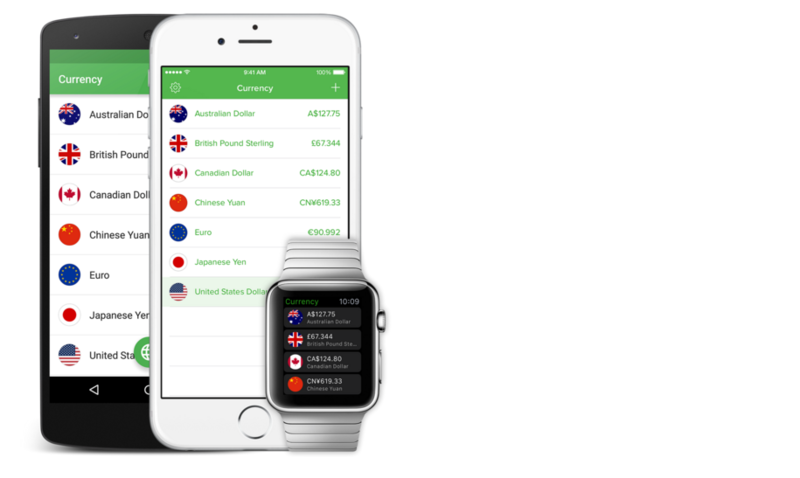 Convert 180+ currencies with this app, which also stores last updated rates so you can use it even when you’re lacking a wi-fi connection, making it one of the best free currency conversion apps available. Although it’s not glamorous, Smart Traveller allows you to get up to date travel advice and destination updates to help you make an informed decision before you travel. From up-to-date information from destinations where the political situation is a bit more risky to general government-approved travel tips, a quick check of Smart Traveller’s updates can help you travel with a better peace of mind. Enjoy offline access to reviews, maps and photos for over 300 cities on TripAdvisor’s free app. Find the best places to eat, sleep and sightsee wherever you’re travelling and enjoy flicking through the travel tips provided by TripAdvisor’s huge online community. If you usually find yourself umm and ahh-ing when you’re preparing a packing list or actually doing the deed, Packing Pro might be a worthwhile addition to your phone with expert list-making assistance and samples to ensure you don’t forget any of the essentials! This app aims to be a door-to-door solution to travellers by putting a number of tips from over 204 airports across the Australia, Europe, Asia and North America – from current weather conditions, amenities and even travel stats so you can see how far you’ve flown on long-haul trips. Whether you’re looking for time to kill during a lengthy delay, or want to be productive during your stopover, LoungeBuddy helps you find a place to relax, catch up on emails or freshen up during long-haul travel helping you instantly book access to airport lounges across the globe for a one-time fee. Reducing jet lag through mobile tracking, this nifty app allows you to nip your travel sickness in the bud before it knocks you out and messes up your first couple days of travel. With advice on how to adapt to optimising your retina’s lighting levels, Entrain is packed full of advice to help a weary (or sleepy) traveller bounce back after international travel. Particularly important in areas of high UV index, his app allows you to add your stats – from skin type, height, age and more – and set reminders to ensure you’re reapplying sunscreen and not heading out when the UV rates are at their highest. If you frequently find yourself in that tricky spot of wondering how much to tip, Tip Calculator Pro+ could be the remedy, allowing you to choose from a range of currencies – making it a prime pick for regular jet setters. This world time zone app goes above and beyond the pre-installed clock settings on your phone by allowing you to add several clocks as home-screen widgets and providing you with a simple and easy to read interface. If you’re travelling with friends and want to make sure everyone’s splitting travel expenses, Trip Splitter is a great way to keep on top of who’s paid what. Letting users create a trip, add participants, mark off who’s paid for what and what’s still owing, avoid any nasty arguments about money and let Trip Splitter track your shared expenses and easily even up. Forget searching the streets for the nearest Starbucks and find a better spot to take advantage of free wi-fi overseas. With over 145,000 locations worldwide and the option to search by category (like cafe or library) this app is a must if you’re not investing in any overseas data. If you’re heading on a business trip or are serious about sticking to a budget, Expensify lets you keep an eye on your travel expenses. Giving you access to photolog receipts – letting you photograph and scan receipts – and even letting you import purchase info from your credit card, this app will prevent you from breaking the bank while you’re travelling. Supporting text in English, French, Italian, German, Spanish, Portuguese, Russian and Turkish, translate any menus, instructions, signs at famous landmarks and more. Google will scan its database and provide you with a translation making this is a super handy app. 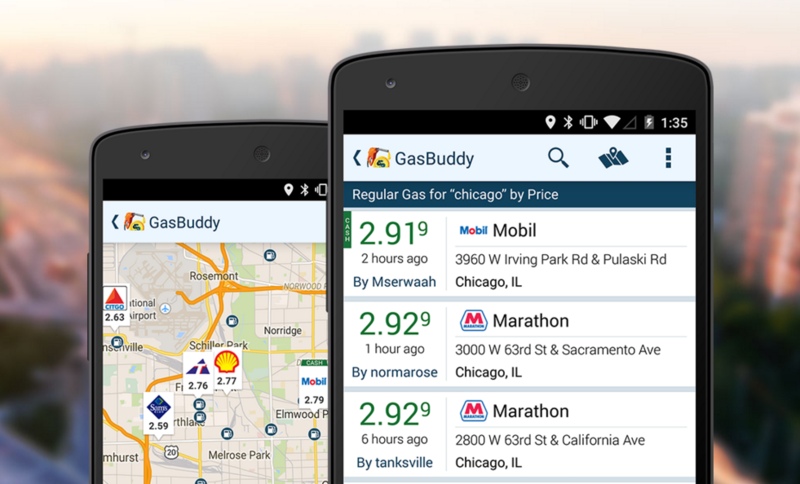 Particularly useful if you’re on a road trip, GasBuddy helps you find the cheapest and nearest gas in your location, helping you cut costs when you’re using a hire car hire or embarking on a lengthy road trip. BeanHunter is a saviour for coffee addicts, particularly in countries where it’s hard to find a good brew and you’re not a fan of Starbucks and convenience store coffee. Discover the best coffee near you and share your experiences with others if you’re impressed with the result. If you can’t travel without creating lists and taking a note of everything, Evernote is the solution to any organisation hell you might face. Even better, it syncs everything to your computer so you’re all backed if you encounter a broken or lost phone. Uber has become a household name, as an alternative to regular taxi cabs, letting you hail a ride from wherever you are. Available in 58 countries and 300 cities worldwide, using Uber is a great way to cut down on taxi fares while you’re abroad and also get to any tricky to get to destinations without having to tackle the local public transport system. 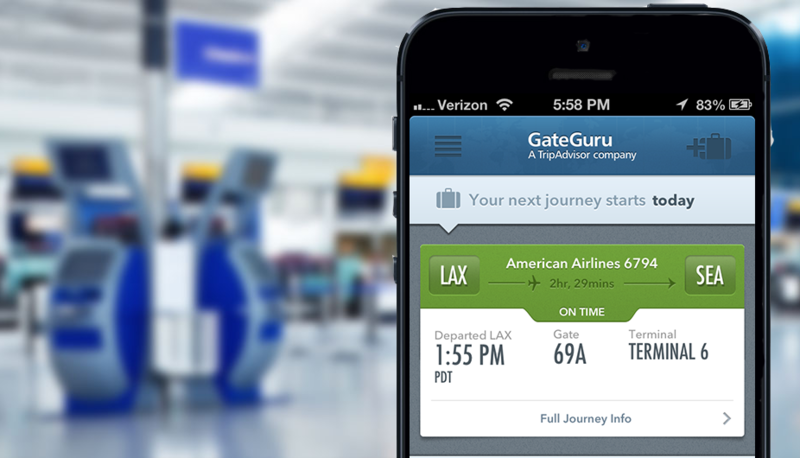 Be sure to download our free app to easily search the best travel deals on the go. 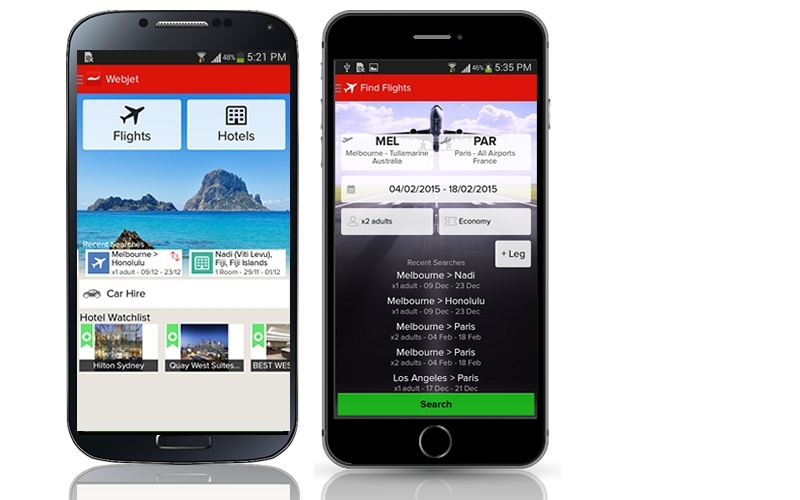 Enjoy Webjet’s simple and quick booking process in the palm of your hand. Now available on Apple Store and Google Play Store – download the Webjet app today on iOS or Android.